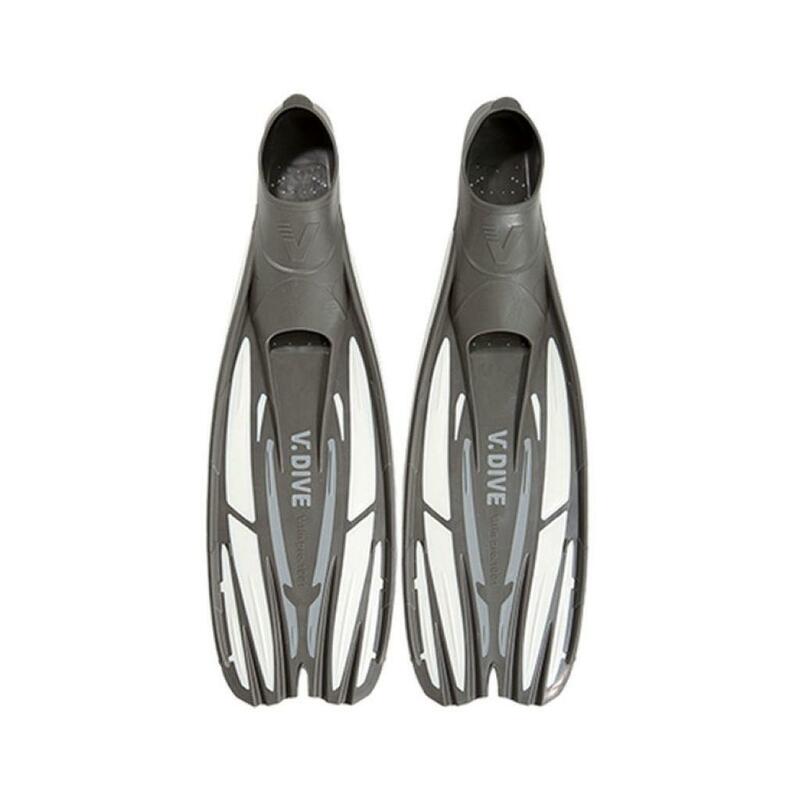 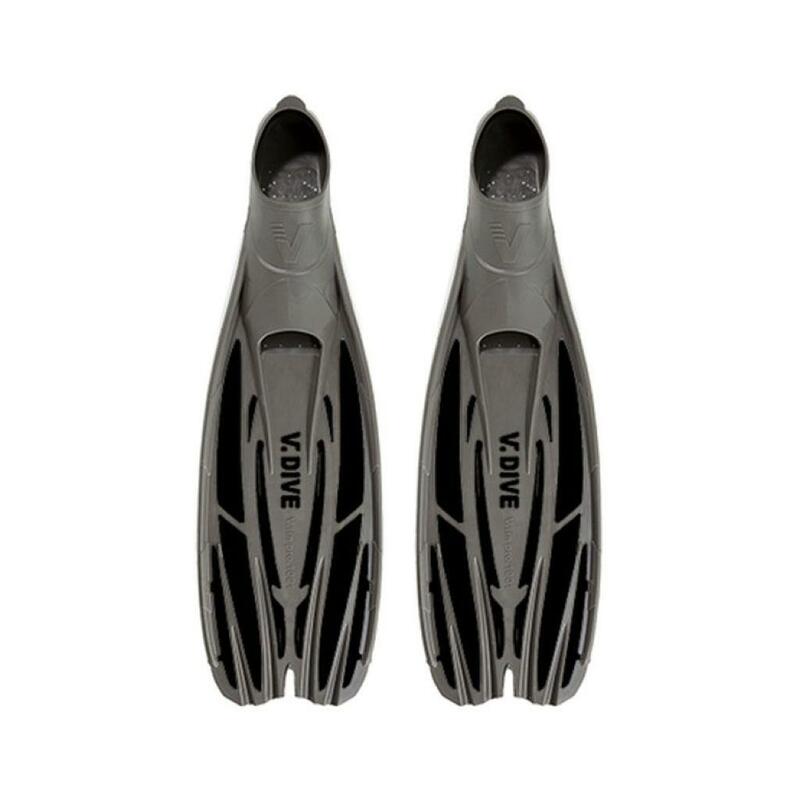 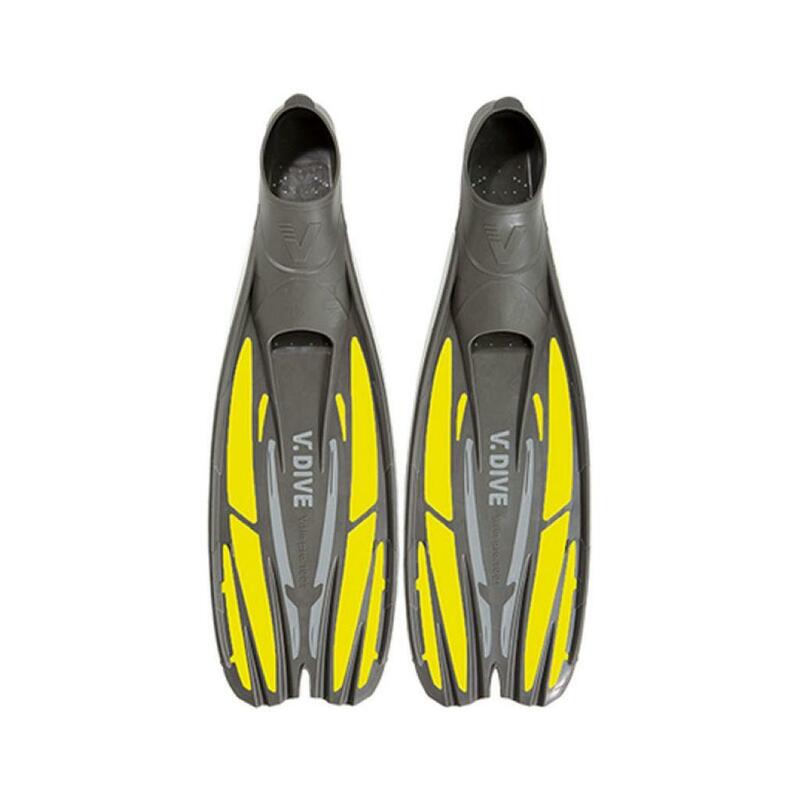 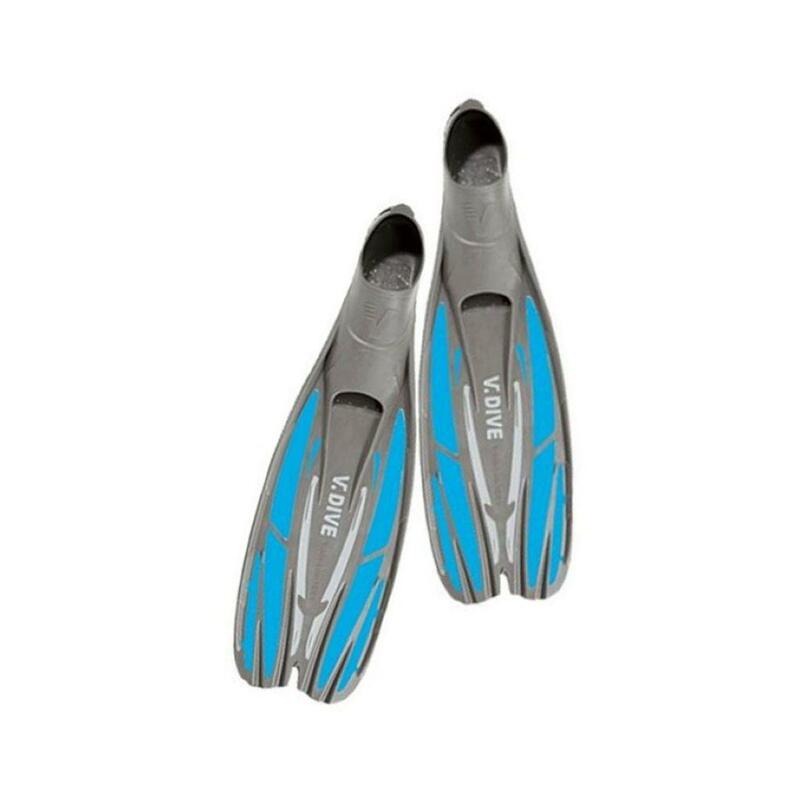 V.DIVE High quality snorkeling dive v.fin pro short frog shoes [F1001, FW1001] V.DIVE s domestically-produced v.fin pro fins use Japanese-grade TPR/PP material. 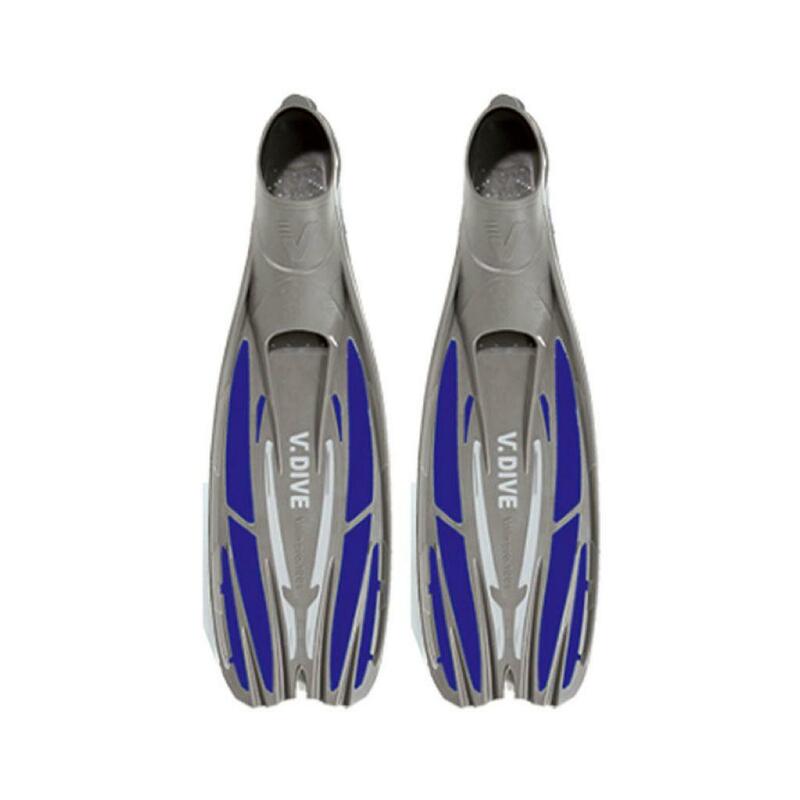 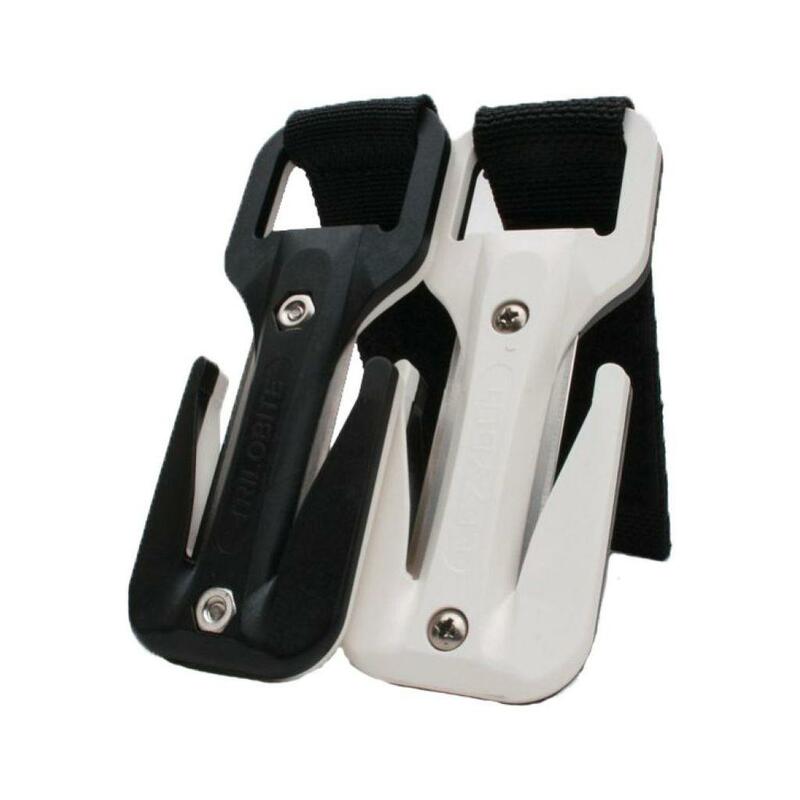 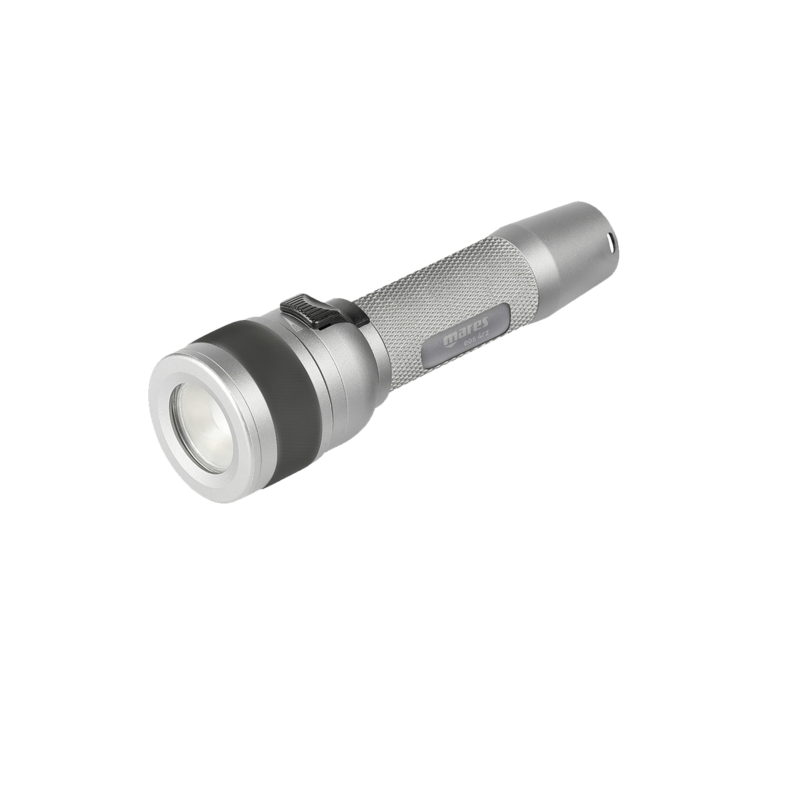 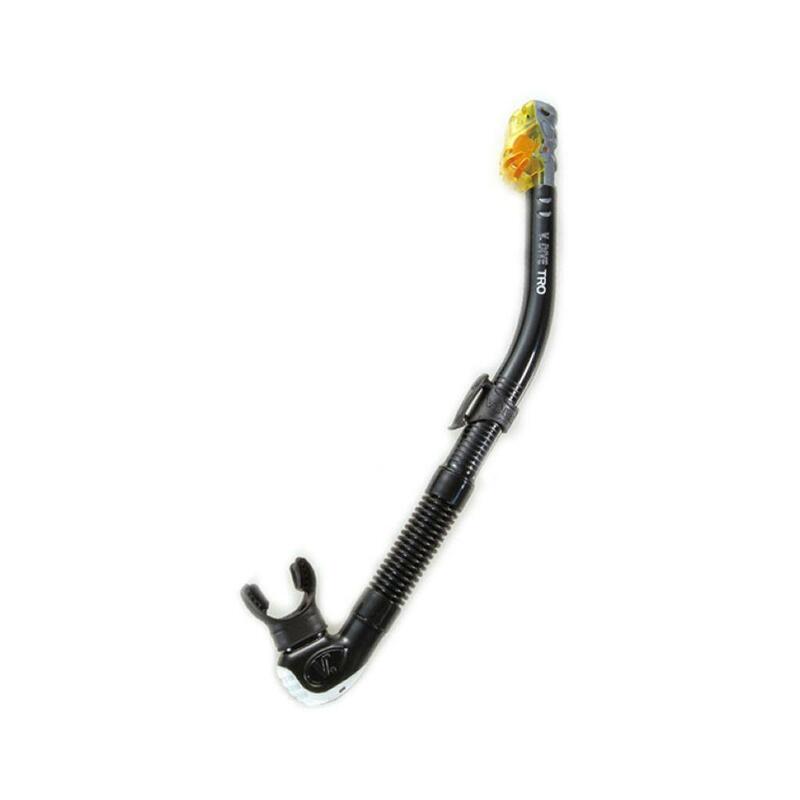 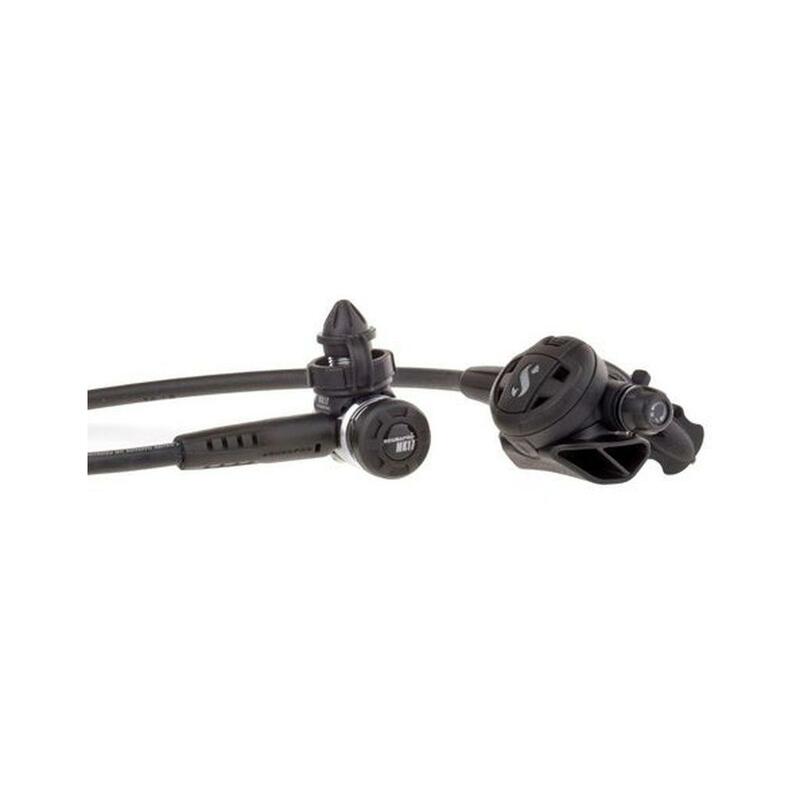 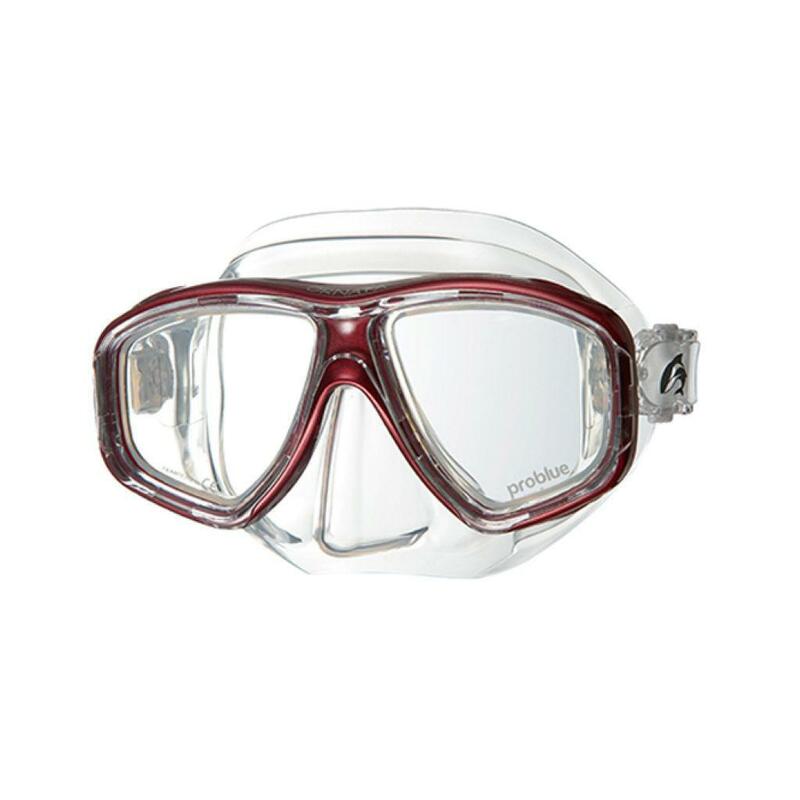 The advantages are ergonomic comfort and 21-degree-angle fluid dynamic design. 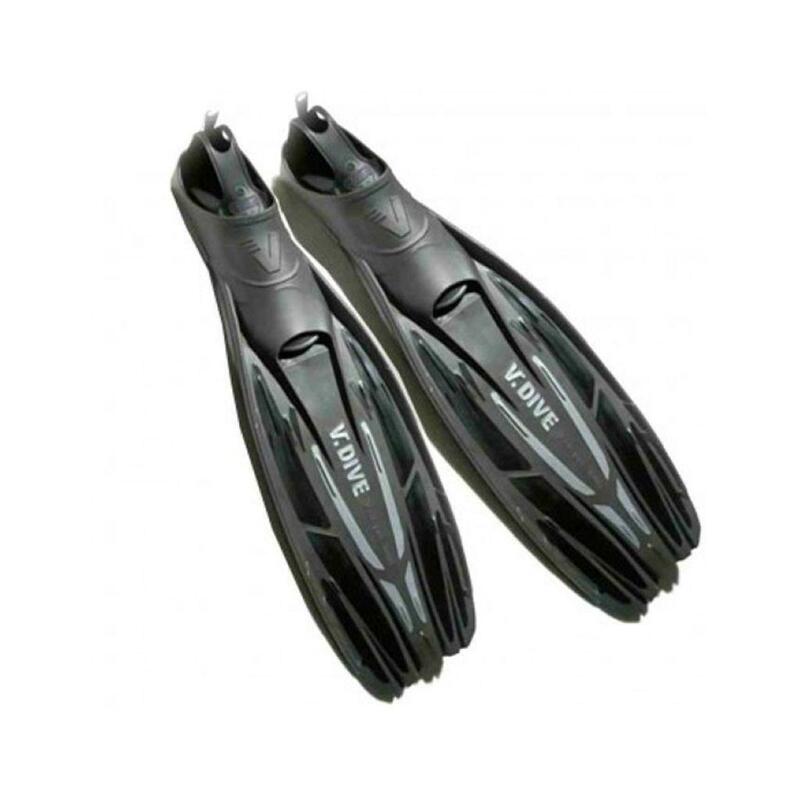 The kicking effect is as powerful as a rubber flipper.